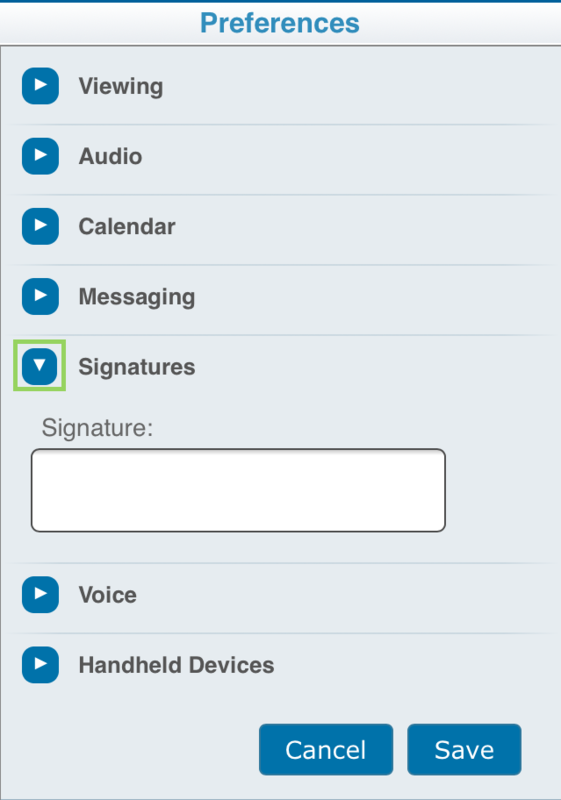 To create a signature using FirstClass Go, tap on the Menu in top right-hand corner. 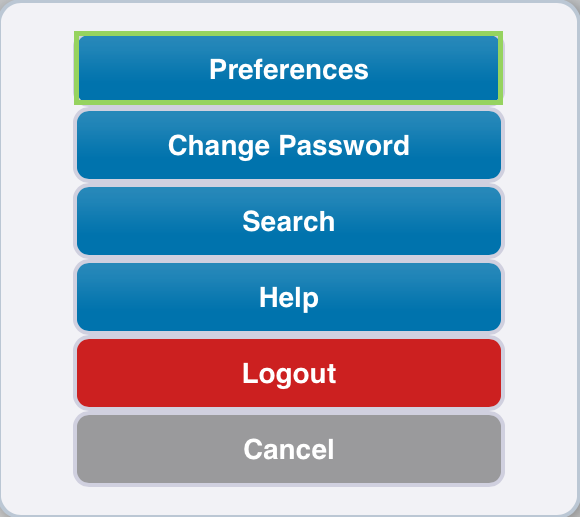 The Menu will open and tap on Preferences. When Preferences opens, tap on Signatures. 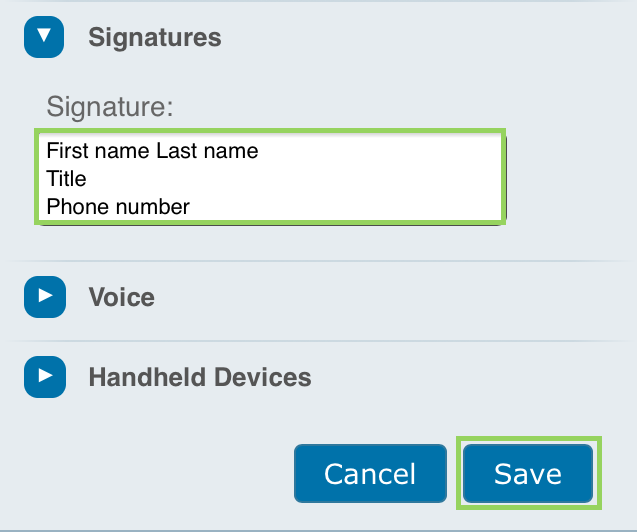 When the Signature field open, type in your Signature and tap Save to save.